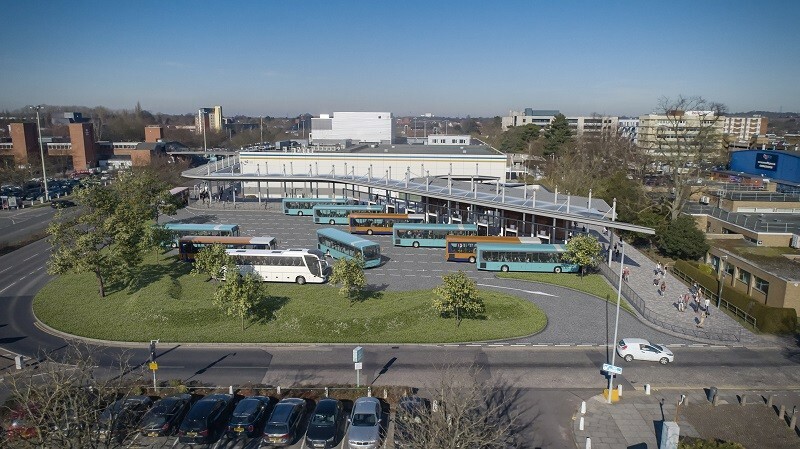 Award-winning professional services firm, WYG and leading architectural practice, Stephen George + Partners (SGP), are delighted to confirm their appointment by Stevenage Borough Council to design the new Bus Interchange for Stevenage Town Centre. Part of the biggest town centre regeneration scheme in the east of England with a gross development value of £300m, the project was awarded via the HCA Framework and brings back together key personnel from the design and delivery of the successful Haymarket Bus Station for Leicester City Council. 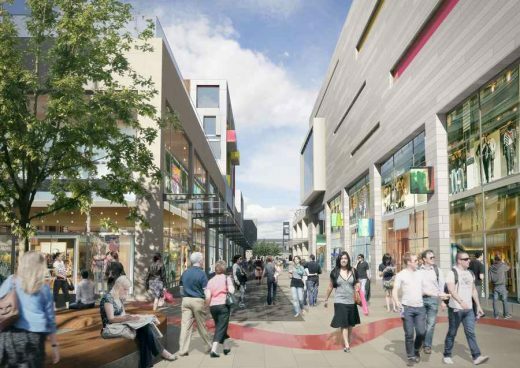 The relocation of Stevenage Bus Interchange is a vital enabler in the town’s masterplan, unlocking a key site to kickstart SG1, the first phase in Stevenage Borough Council’s long-term plan to regenerate Stevenage Town Centre. 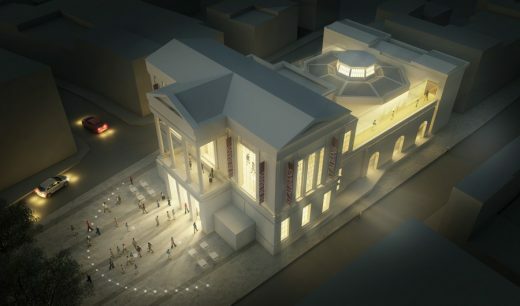 The Bus Interchange move, from its current location adjacent to the Town Square to an alternative location in the town centre, will be the first step in improving connectivity to the railway station and provide an upgraded modern bus station – a step change in the quality and level of facilities for users. 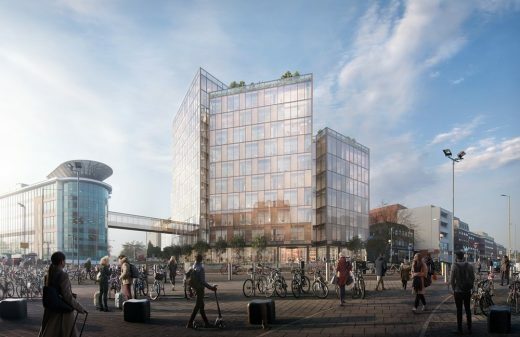 Following an initial public consultation event late 2018 to understand the public and user’s aspirations for the new Interchange, the proposed plans are being presented to the public week commencing 11th March 2019 to share the preferred Interchange design and give the public the opportunity to make comment, prior to a detailed planning application.